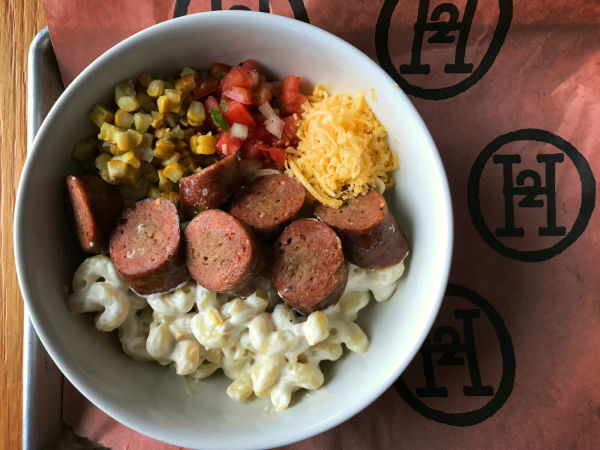 The barbecue is coming, the barbecue is coming: Lockhart Smokehouse, the acclaimed local barbecue restaurant from Jill and Jeff Bergus, will open its third location at Texas Live, in the Arlington entertainment district, on August 9. 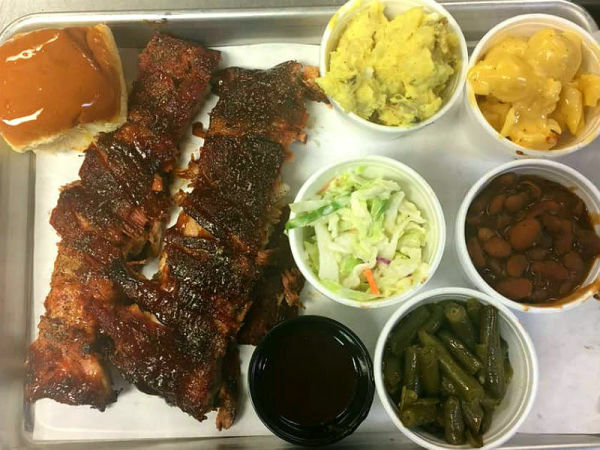 Lockhart specializes in smoked meats in a fun, friendly atmosphere. Jill Bergus is the granddaughter of the legendary Edgar "Smitty" Schmidt who ran Kreuz Market for over 40 years in Lockhart. For this restaurant, she collaborated with her cousin and now-owner of Kreuz Market, Keith Schmidt, to bring that central Texas flavor to Dallas. They opened their first location in Oak Cliff in 2011, and a second location in Plano in 2014. 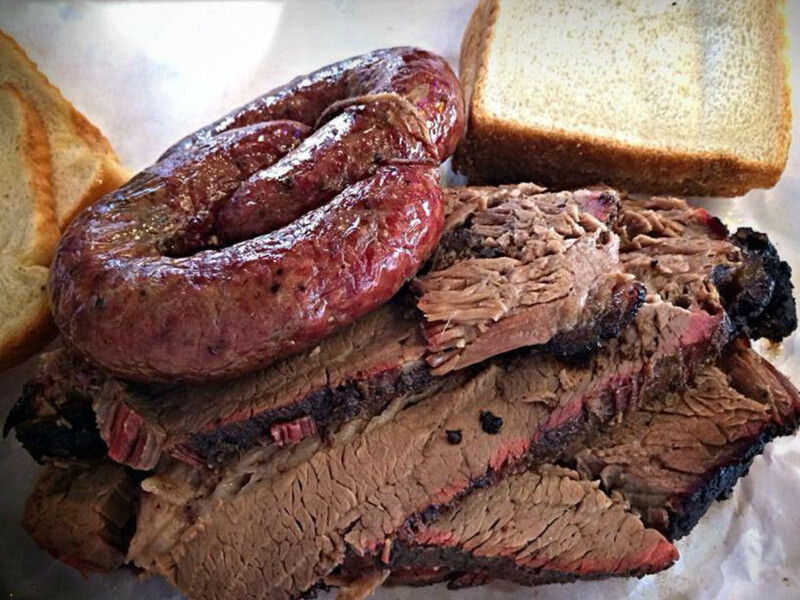 Lockhart is the only place in DFW that sells Kreuz Market Sausage; just like in Lockhart, the meat is served on butcher paper. 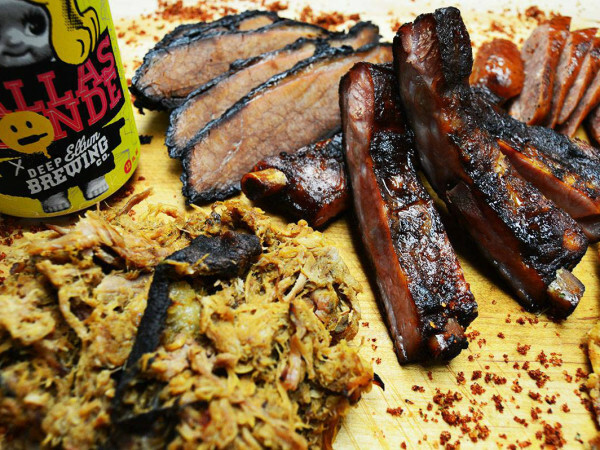 Texas standards will include brisket, ribs, and specials such as prime rib, beef ribs, and burnt ends. Southern sides include beans, slaw, potato salad, mac and cheese, and deviled eggs. Following a tradition that dates back to the early 1900s, the owners transferred actual coals from Oak Cliff to Arlington in a ceremonial procession where they were escorted by Arlington police and fire department vehicles. Those coals must be something else. Arlington staffers caught the moment on film, which they've posted to YouTube. The grand opening for Texas Live takes place August 9-12, kicking off with a performance by Toadies, and continuing throughout the weekend with live music, entertainment, events, and activities. The full schedule of events can be found on Texas Live’s website at www.texas-live.com/grandopening.